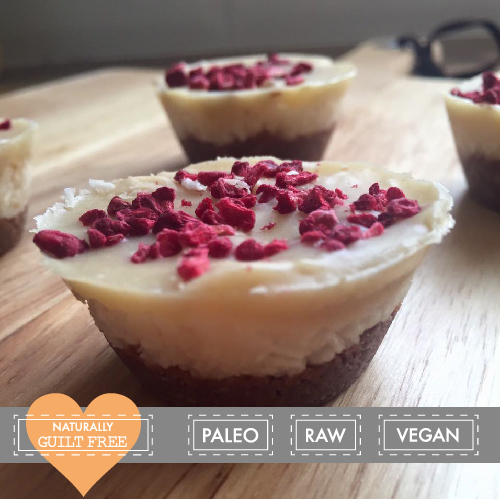 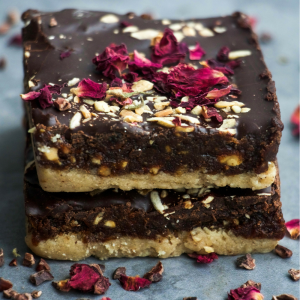 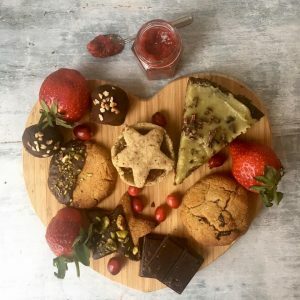 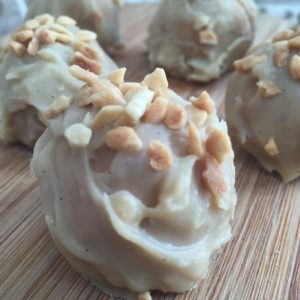 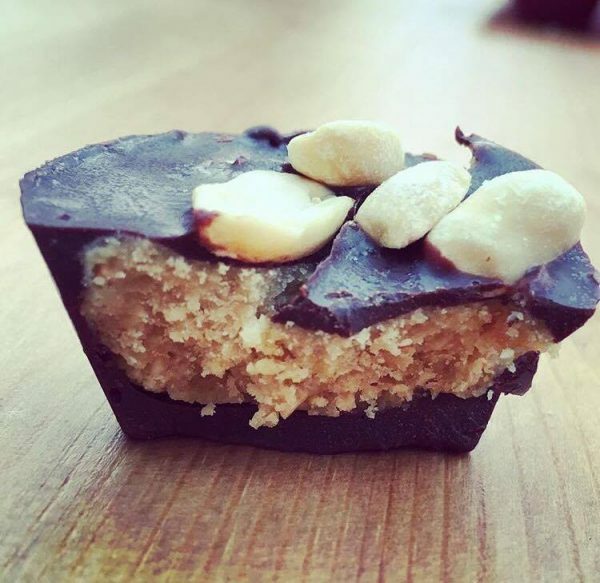 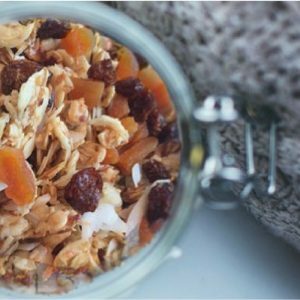 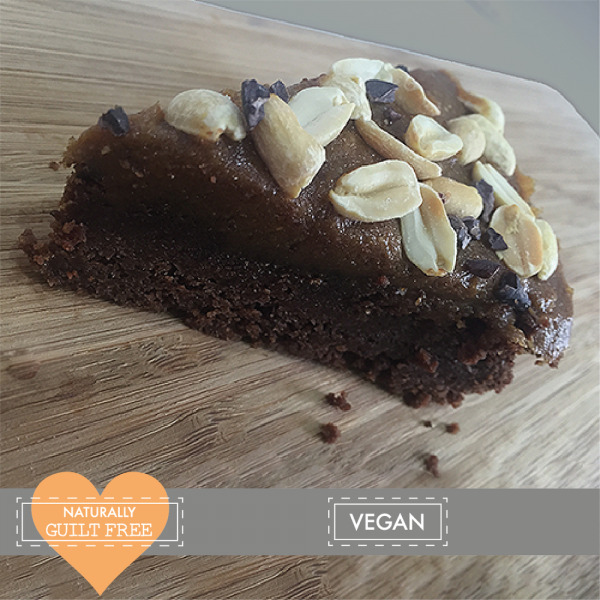 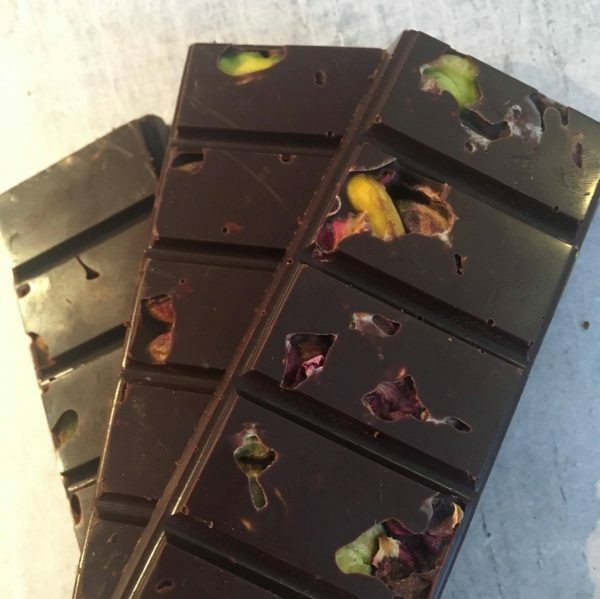 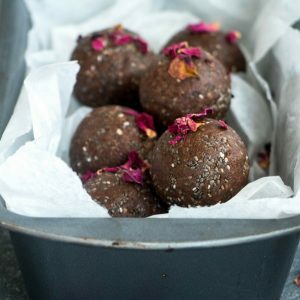 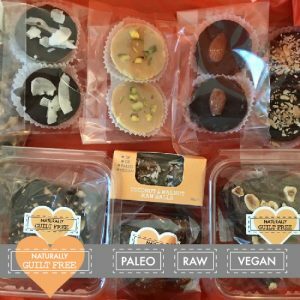 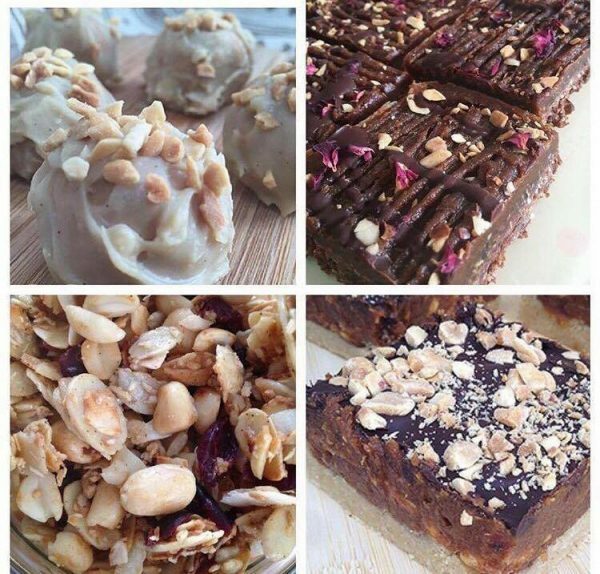 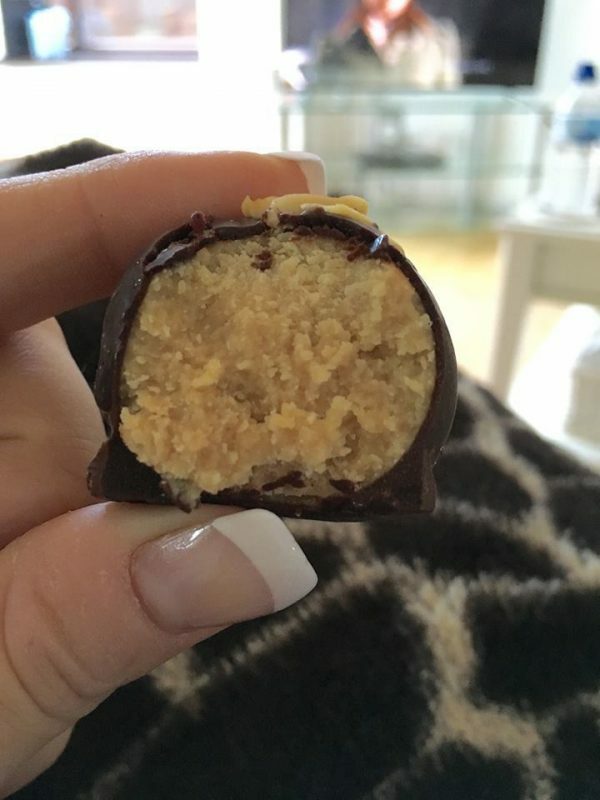 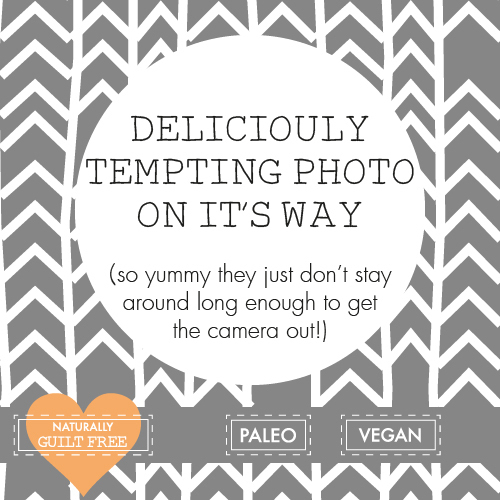 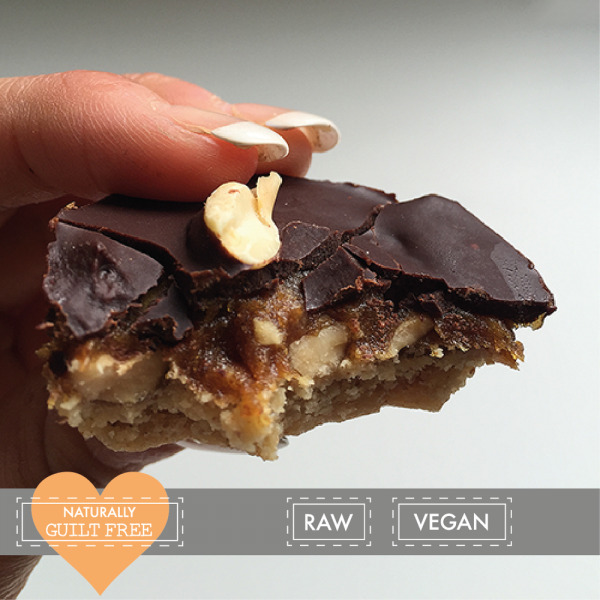 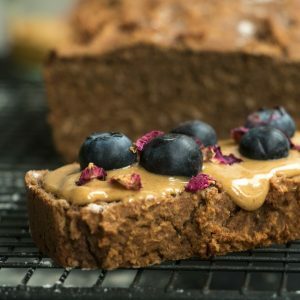 Satisfy your cravings the healthy way with my ‘Guilt Free’ handmade natural treats. 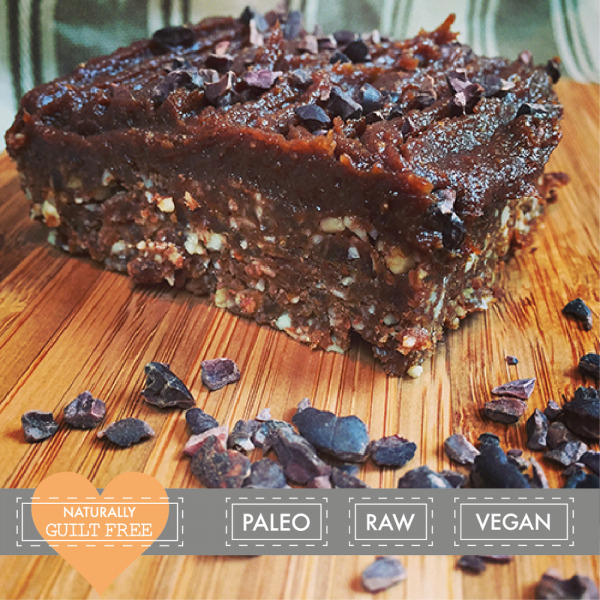 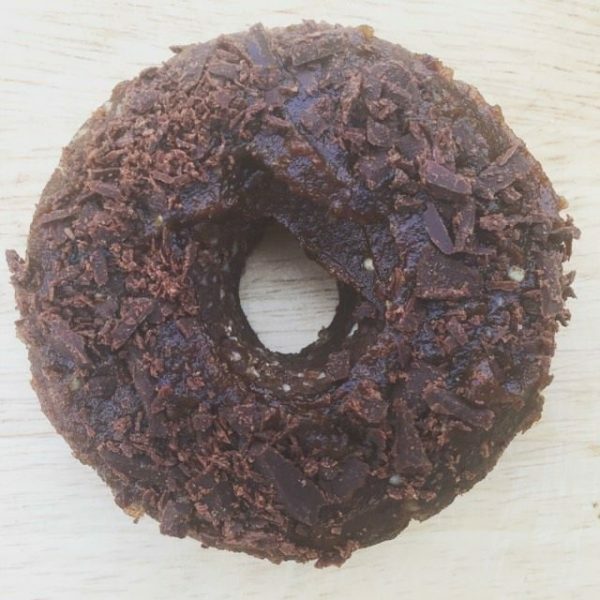 Made with whole food and superfood ingredients, free from dairy, gluten and refined sugars. 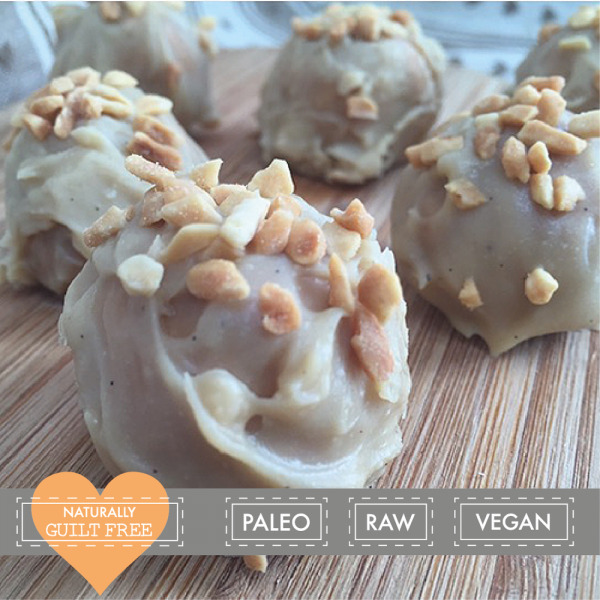 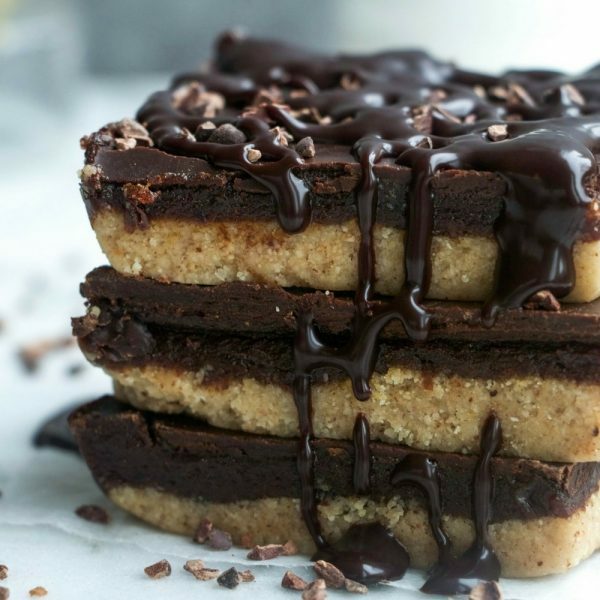 They taste so good, you won’t even believe they are healthy!